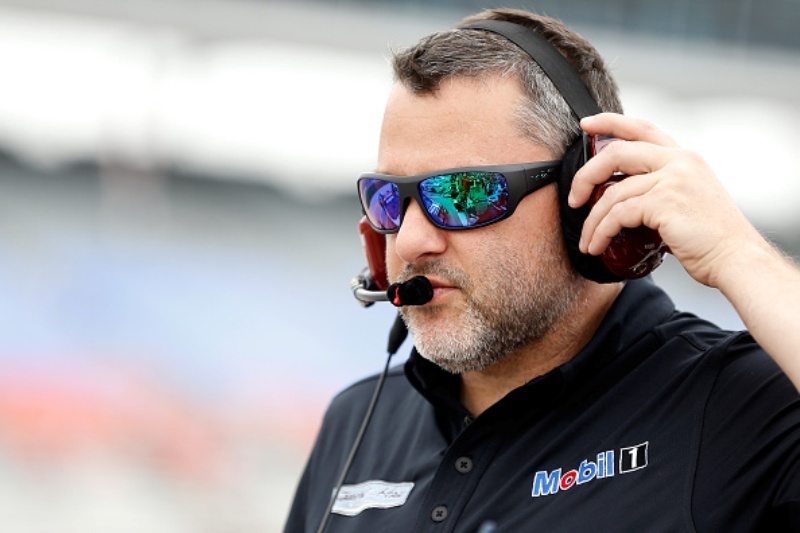 DAYTONA BEACH, Fla. – Just because Tony Stewart has retired from Monster Energy NASCAR Cup Series racing doesn’t mean the co-owner of Stewart-Hass racing has lost his quick wit and sense of humor. Stewart’s penchant for repartee was in full evidence on Saturday morning when he answered questions from reporters during a Ford Performance press conference at Daytona International Speedway. Before Stewart could get into his shtick, however, he had to take some good-natured ribbing from fellow Ford owners Roger Penske and Jack Roush. Penske, known for his white button-down shirts, chided Stewart about the black shirt Smoke was wearing. 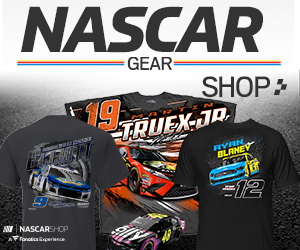 Roush recalled an instance where Stewart inadvertently wrecked one of his drivers, Carl Edwards, during a race at Pocono—when Stewart was trying to wreck Clint Bowyer. Notoriously late to most structured obligations, Stewart compared the relaxing life of a car owner to the harried life of a driver. “I’ll be honest, it’s been kind of nice,” Stewart said. “If I’m late to practice, nobody yells at me. If I leave practice early, nobody yells at me. And if I don’t show up for practice at all, nobody yells at me. That side has been kind of nice. Asked about the timeline for Stewart-Haas Racing’s negotiations with Ford, Stewart took a playful shot at Ford executive Raj Nair. “I can’t remember the date, but Raj was sitting out front begging at the front door,” Stewart quipped. 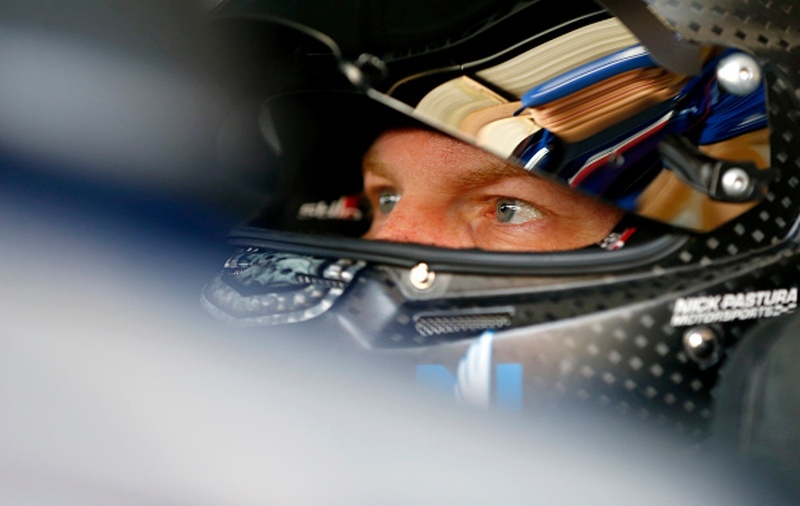 Busy practice for Dale Earnhardt Jr.